Tribo-Synthetics distribute CPI synthetic air-compressor fluids that have been designed by CPI engineers and chemists they are optimised for use in reciprocating, rotary screw and vane compressors. Lubricants are tailor made to exacting OEM standards and proven in field performance. This technology is the result of over 30 year's progressive research into synthetic fluids and proprietary additives. 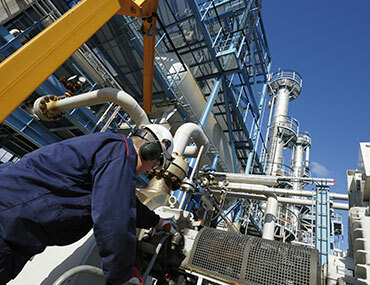 Reliable synthetic compressor lubricants have been developed to consistently out-perform mineral oil based fluids and more importantly out-perform other synthetic fluids. Click here to view the Air Compressor brochure. For further information on all our products please visit the downloads section.